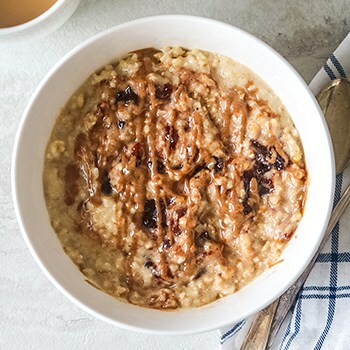 With only 5 minutes of prep, you can prepare Slow Cooker Peanut Butter and Jelly Oatmeal that will cook overnight for an easy, healthy breakfast that is ready when you wake up. 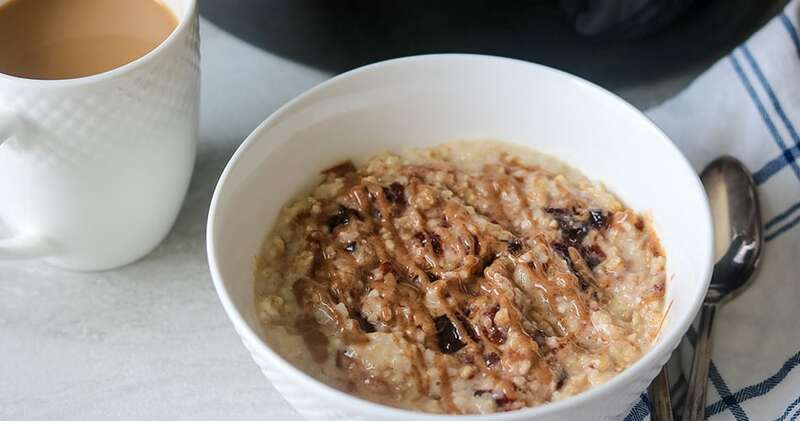 Friends, this PB&J oatmeal is the MOST-requested breakfast recipe at my house. I am not surprised though, as this hearty bowl of oatmeal is studded with pockets of sweet jelly and creamy peanut butter – I mean, it is just a classic combination that is ALWAYS a winner! Deciding if organic milk is really worth the higher price tag can be a bit tricky. In fact, for years, I only purchased organic milk. But, after my visit this past fall to a dairy farm in Ohio, I learned quite a bit of information that has changed my opinion. Now, I choose to save my money and buy conventional milk. Why? In terms of quality, safety and nutrition, there’s no difference between organic and regular milk – which for years, I did not fully understand. The difference is how they are produced on the farm. Organic and conventional milk are natural and pure. Stringent government standards that include testing all types of milk for antibiotic and pesticide residues ensure that organic and conventional milk are wholesome, safe and nutritious. All dairy farmers provide all cows – on both conventional and organic farms – the highest-quality care. And I can tell you after my visit to dairy farms this past fall, I saw that top-notch care in action. At the farm, in the tanker truck and at the processing plant, all milk is tested for commonly used antibiotics to ensure that milk meets the government’s stringent quality and safety standards. They are rarely discovered, but any milk that tests positive is immediately discarded and has no chance of reaching store shelves. Dairy farmers must pay for the rejected milk, giving them a strong financial incentive to keep their milk free of antibiotics. It is important to note that dairy cows are not routinely treated with antibiotics. If a cow develops an illness, both organic and traditional dairy farmers would treat the cow with the same antibiotics under the close supervision of a qualified veterinarian. The cow would be taken from the milking herd, treated and not put back into the herd until her milk tested free of antibiotics. On an organic farm, that cow would permanently exit the herd, most often being sold to a traditional dairy farm. All milk tested (both conventional and organic) have no trace of pesticides. Find out more about the difference between conventional and organic milk here. Bottom Line: The type of milk you choose is a matter of personal preference, as all milk is nutritious and wholesome. In morning, mix in 1/2 cup peanut butter and 1/2 cup jelly into oatmeal. Serve with an additional drizzle of peanut butter and jelly, if desired. Notes: Be sure to ONLY use steel cut oats for this recipe. The banana is for additional sweetness and can be omitted. Kristen started A Mind "Full" Mom as a way to fill YOUR mind with easy, whole food, family-approved recipes. Her mind was just “full” of ideas she wanted to share. 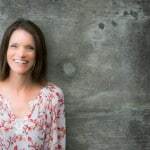 She offers tips and tricks to help make healthy eating a reality for your family in the chaos of life and on the constraints of a budget.